Pakistani and US officials said that the Federal Bureau of Investigation (FBI) agent, who was caught yesterday carrying bullets and a knife by security officials at the Jinnah International Airport, is being held under anti-terrorism charges in Pakistan, according to a Washington Post report. The suspect was produced in a local court on Tuesday on the charges involving violation of local anti-terrorism laws that proscribed carrying arms and ammunition on a plane. The judge in his ruling of the case said that the suspect should remain in custody of security officials until Saturday so the issue could be further probed. 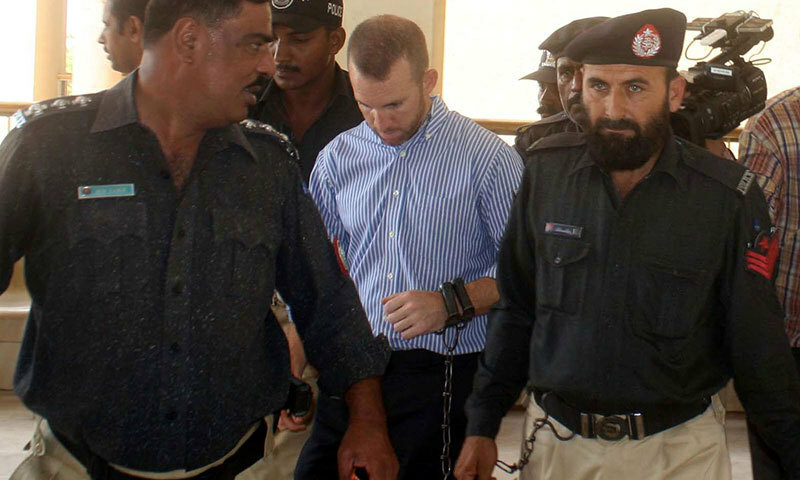 The US officials confirmed that the agent was temporarily in Pakistan to help the government investigate corruption. The officials requested withholding of the agent’s name, as according to them the issue was sensitive in nature. It was also contended by the US officials that the agent had forgotten a loaded gun magazine in his luggage and wasn’t ‘armed’. Spokeswoman for the US Embassy in Islamabad, Meghan Gregonis said that the US officials were closely coordinating with the Pakistani authorities to solve the issue.